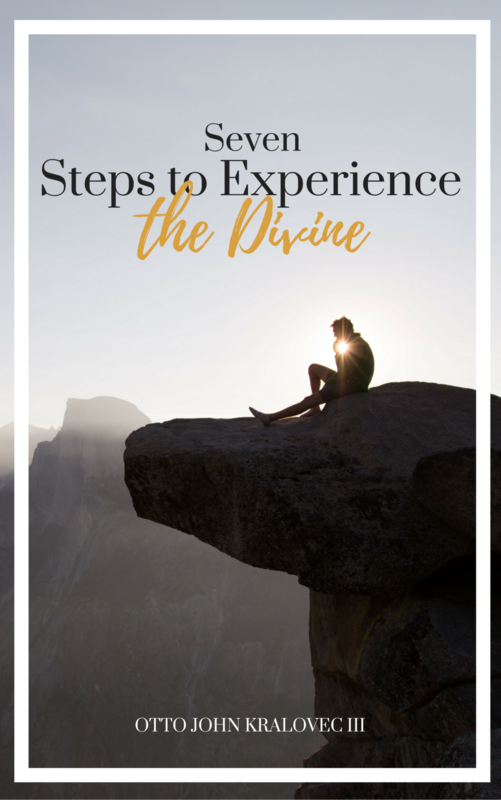 Would you like guidance on your spiritual journey? Our personal experiences and goals - and thus our quests for an enriched and fulfilling life - are as individual as our fingerprints. John can help guide you in advancing on your personal spiritual journey, regardless of your past or present path. John's skills as a visionary and seer in the Maya Chilam tradition allow him to help you better understand your soul’s purpose, fulfill your potential and realize greater balance in both the spiritual and material world. John offers a complementary initial 20-minute phone interview to determine if what he offers and what you are looking for are a match. Subsequent sessions are US $100 per one-hour phone session.